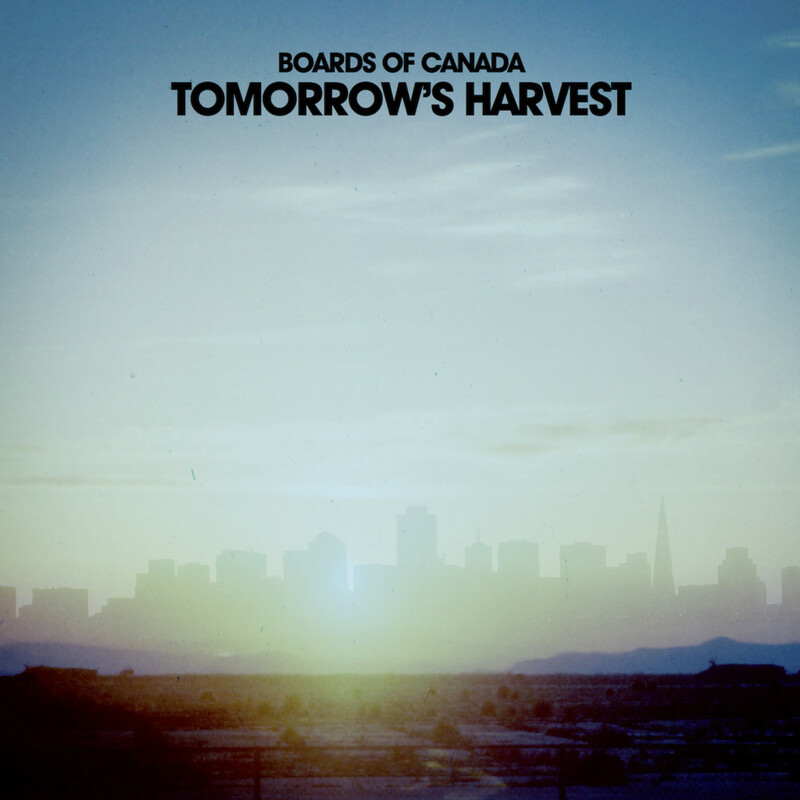 The last time we heard new music from Boards of Canada was in 2006, when they released their EP Trans Canada Highway. Up until then, they stood alongside Aphex Twin as one of the biggest acts on Warp, the British independent label best known for its cutting-edge electronic releases in the 1990s and early 2000s. The Scottish trio — now a duo — released a string of beloved, groundbreaking releases between 1995 and 2006, including the indisputable classic LP Music Has The Right To Children and the nearly-as-brilliant follow-up Geogaddi. Their downtempo, psychedelic blend of ambient electronic drones and hip-hop-influenced IDM was widely admired and widely imitated but never equaled. Alas, BoC have also long been known for their mysterious, reclusive ways, almost never giving interviews and never playing enough shows in a row to ever be called a touring band — so when by 2007 it became clear that they had fallen silent, that silence was very total, and they’ve been sorely missed ever since. Then, on Record Store Day 2013, a very small number of copies of mysterious 12″ vinyl record by the group (now comprised of Mike Sandison and Marcus Eoin, having lost Christopher Horne) surfaced. This discovery, it soon became clear, inaugurated an ever-increasing but always obscure stream of new information from the two musicians. There was a password-protected website with a few enticing numerical hints. A very odd commercial aired on the Cartoon Network. A fan unlocked the website (the code is “699742628315717228936557813386519225”…?) and it revealed a video and a preorder page for Boards of Canada’s new album, which by that point in the tease campaign everyone kind of assumed was going to happen. It’s called Tomorrow’s Harvest (that’s the cover art above) and it’s out on June 11 in the U.S. Cue worldwide music-nerd freakout! But just because BoC let this fact leak doesn’t mean they were done being strange and cryptic. They teased that “something” would be happening in Tokyo on May 22, and so it did: they debuted a new video on a giant screen. On May 23, a single from the album called “Reach For The Dead” was released online with an accompanying video. Then they released the video again…backwards. They appeared live (!) at an electronic music festival in Detroit to play a brand-new song called “Cold Earth.” And yesterday, Pitchfork reported that BoC would be hosting a “listening party” for Tomorrow’s Harvest in the middle of the Californian desert. Then they streamed the party live. Never straightforward but surprisingly generous has always been the preferred style of this band, and thankfully it seems they haven’t lost that special quality during the seven-year hiatus — when it comes to 2013 comebacks by famously reclusive indie icons, theirs is more My Bloody Valentine than Daft Punk, if you catch my drift…. The new album sounds as weird and transcendently beautiful as ever, and you can expect it to be played a lot on WRMC this summer and also forever. In the meantime, here’s a highlight from Music Has The Right To Children, “Turquoise Hexagon Sun,” via YouTube. UPDATE UPDATE UPDATE OF THE YEAR: The album is streaming live RIGHT NOW. Listen here! Images via Consequence of Sound and The Guardian.